Madan Lal, Rajat Sharma and SC President Vikash Singh are contesting for the DDCA Presidential elections. Madan Lal who is contesting for DDCA's presidential candidate dearly wants to see cricket back in the capital city of Delhi. The upcoming election is seen as a great way to channelize the game of cricket back in the city and Madan Lal has voiced out his concerns regarding the same. Even former players and teammates of his time Ravi Shastri, Krishnamachari Srikkanth, Bishan Singh Bedi, Sunil Gavaskar and Kirti Azad has backed him for the post and have sent wishes on social media platforms. In a recent interaction with Crciketnext, the former Indian all-rounder said "I am overwhelmed by their gestures and want to do justice to my home association." Madan Lal also wants to bring a positive change in the attitude of players and he said regarding the same "When I go to Mumbai or Bangalore I see the kind of pride their players take in the MCA and KSCA. I want the same kind of respect for DDCA which has produced the stalwarts of Indian cricket,"
He is also adamant on cleaning the polluted atmosphere of DDCA. Regarding the same, he said "I know a lot of people have been raising the issue that why I have chosen to fight the election since Delhi politics is very dirty. My answer is if we don’t fight the bad elements then who will." 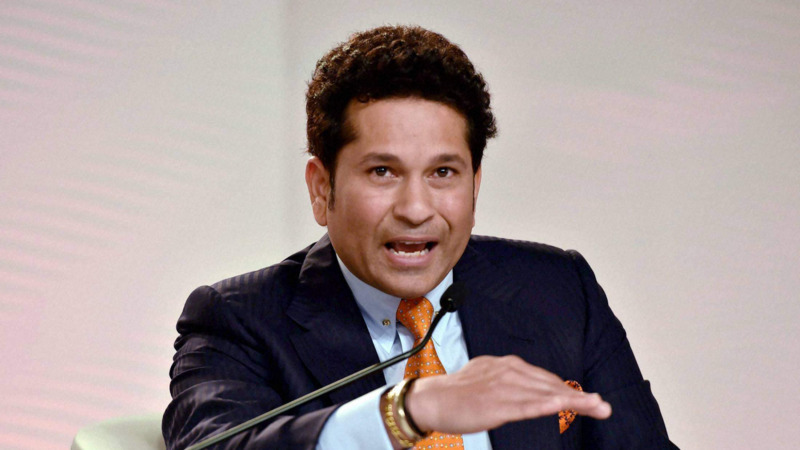 One of his competitors for the post, Supreme Court Bar Association President Vikas Singh has also spoken of the former Indian cricketer very highly. He said "Madan Lal is a gentleman and I too respect him a lot. However, I find it very odd that the group which is backing him has brought notoriety to DDCA and can’t be defended. I personally would not have even contested had he contested independently." 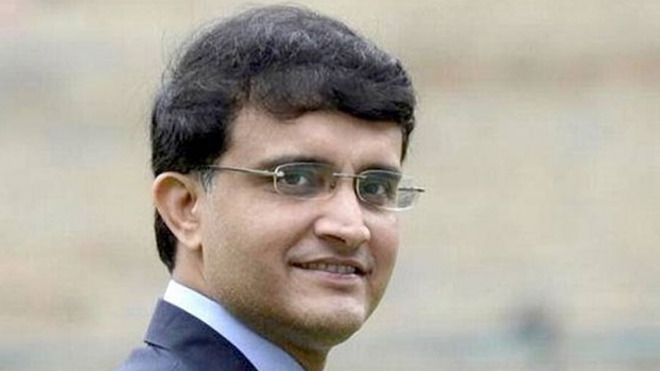 On the other hand, India TV Chief Editor Rajat Sharma too has been backed for winning the contest by some promising names like Gautam Gambhir, Virender Sehwag and Aakash Chopra all of whom have played for India. All of these 3 candidates are fighting for the post keeping the same agenda in mind which is cleaning up the pollution which has been prevalent in the DDCA eating up Delhi cricket for years.